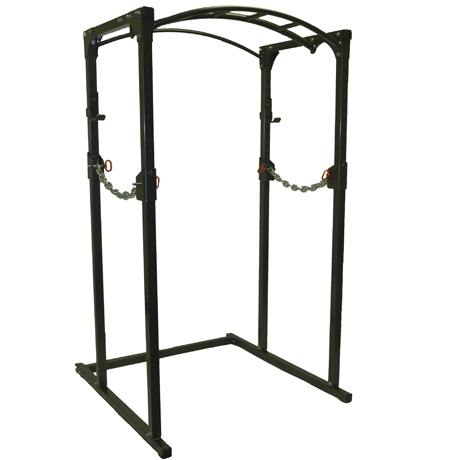 Add these supports to your Northern Lights narrow workout center bench when your ready to graduate to the next level of training. 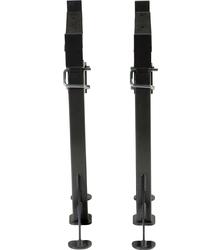 Add a pair of these to your super squat stands or weight bench for added safety. 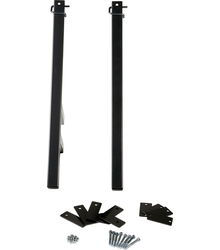 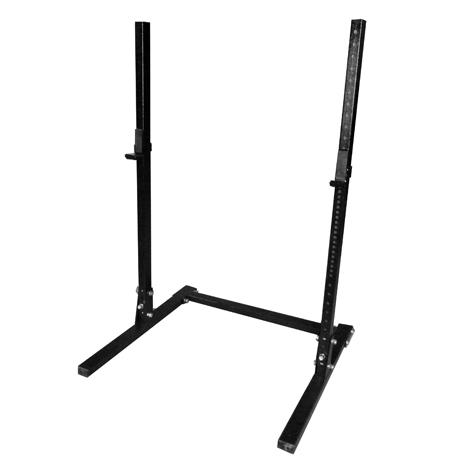 These stands allow users to perform squat exercises even when space is limited. 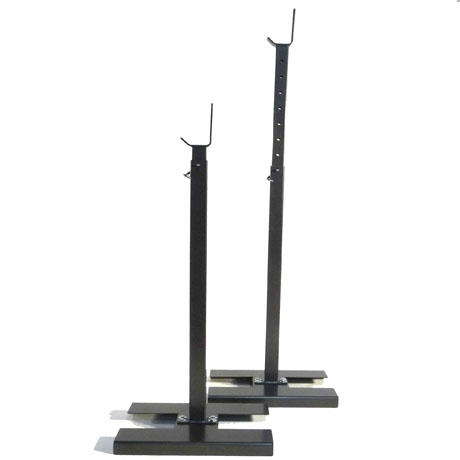 We recommend using the stands with the Northern Lights Safety Spotter Attachments for additional security. 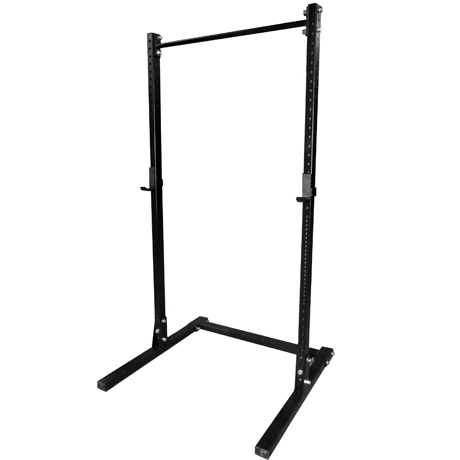 The Cross Box Squat stand is built for everything from squats, bench, clean pulls, floor press and much more! 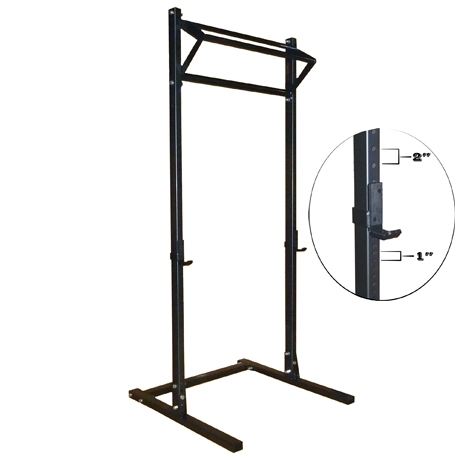 The Cross Box Squat stand is built for everything from squats, bench, clean pulls, pullups, overhead press, floor press and much more! 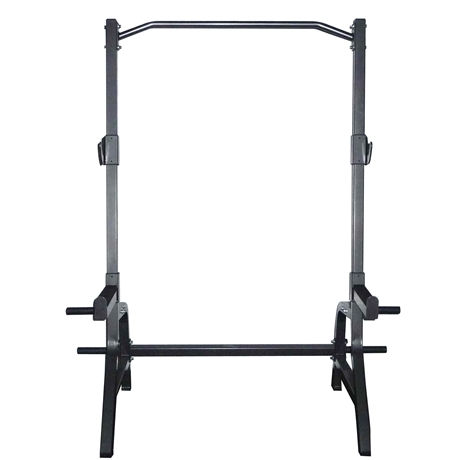 Multi Functional Squat Rack with bonus Chin Up Bar. 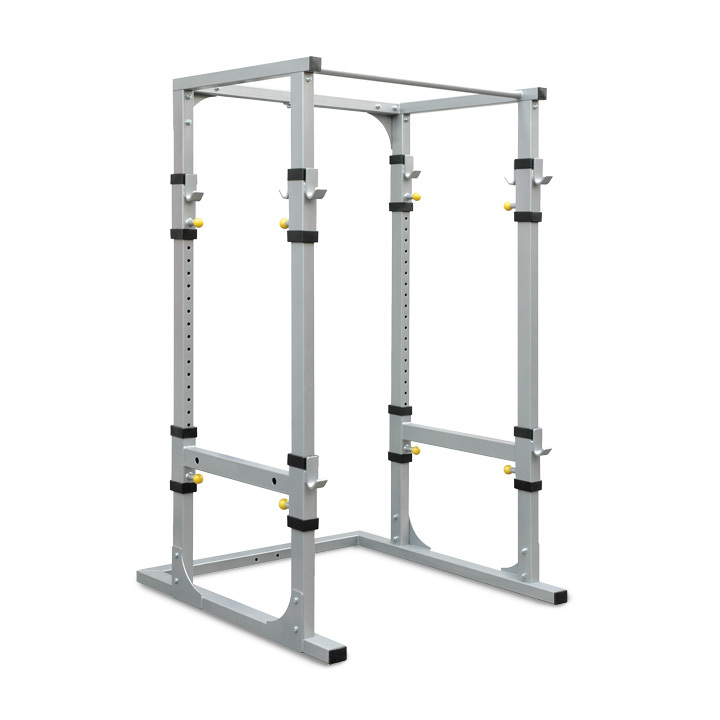 Fits great in lower ceiling areas! 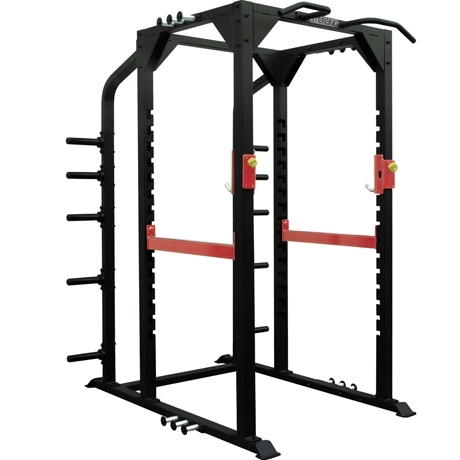 A large selection of Power Racks are available in Kingston. 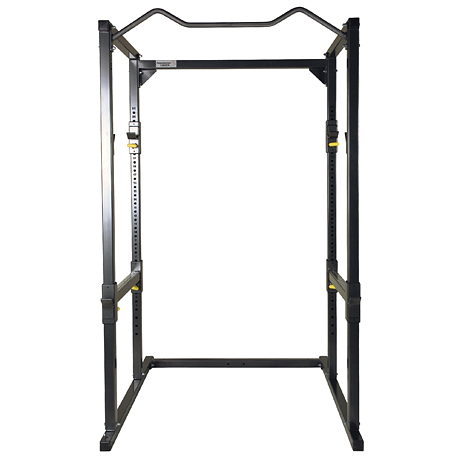 Looking for new or used power racks or cages? 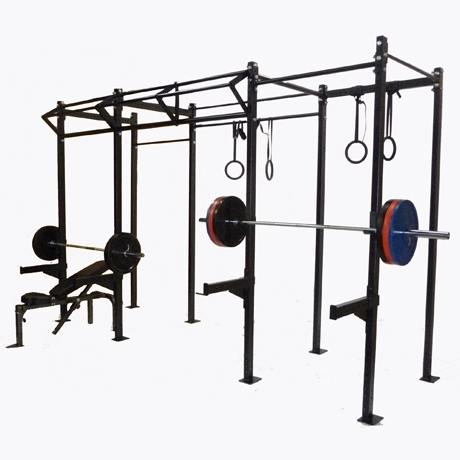 Check out Fitness Solutions.